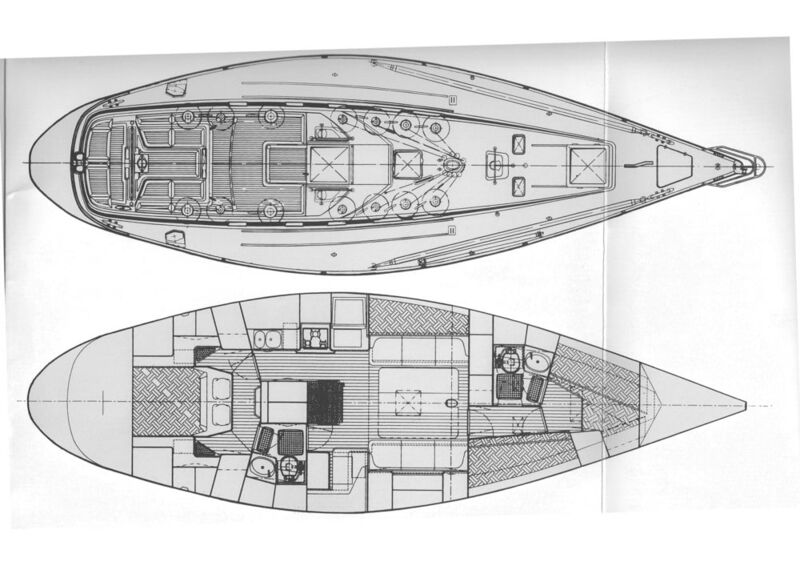 Designed by acclaimed naval architect Germán Frers for Nautor Swan, Milanto delivers performance without compromising comfort. 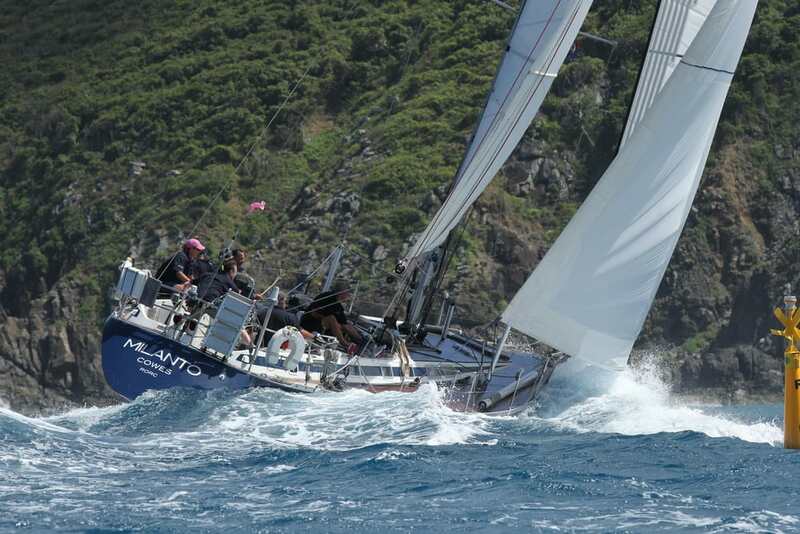 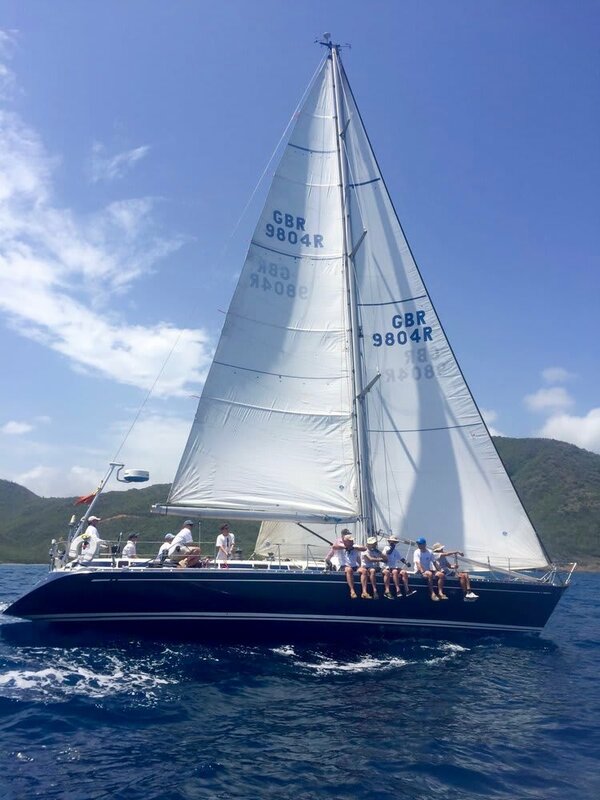 The most successful design for Nautor Swan, this class has won many international regattas, and set a benchmark as the perfect cruiser/racer. 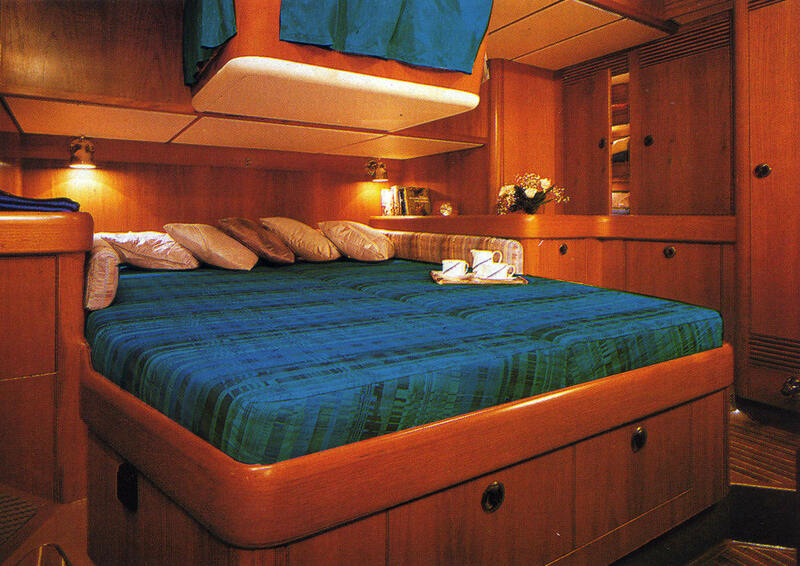 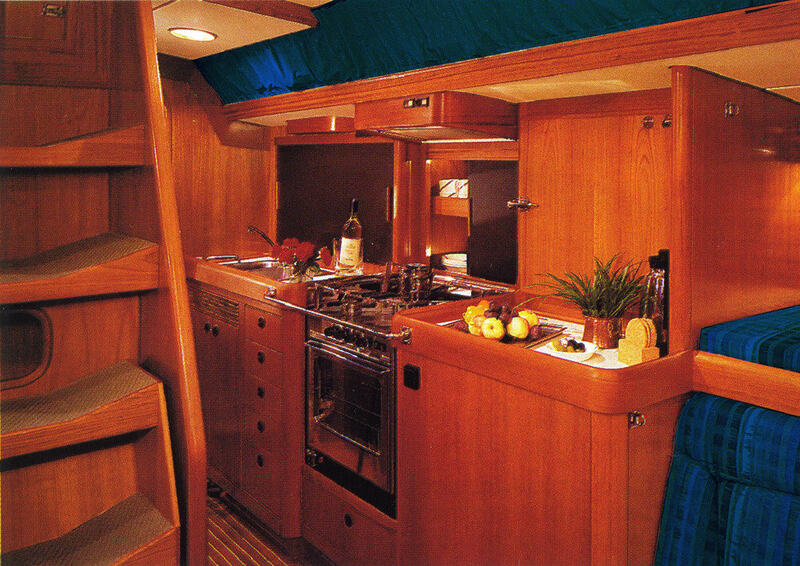 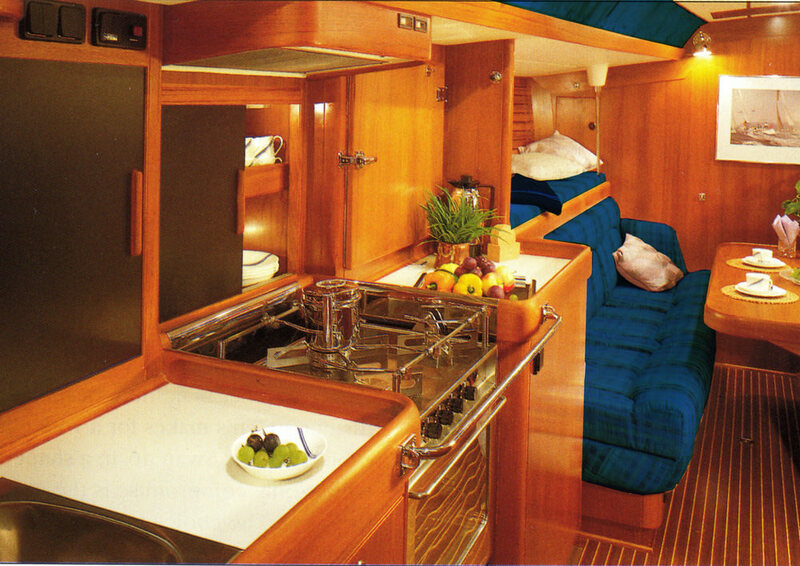 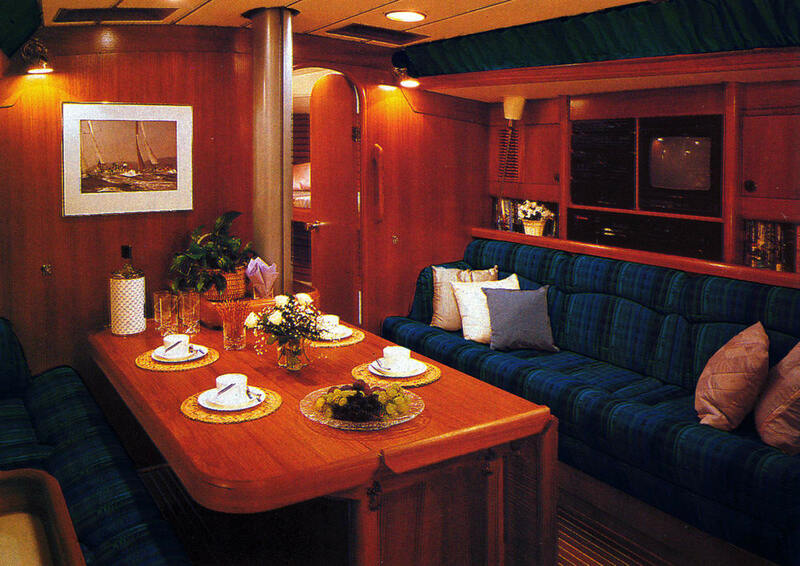 She is a comfortable boat with 3 double cabins, fully equipped galley and beautiful teak throughout. 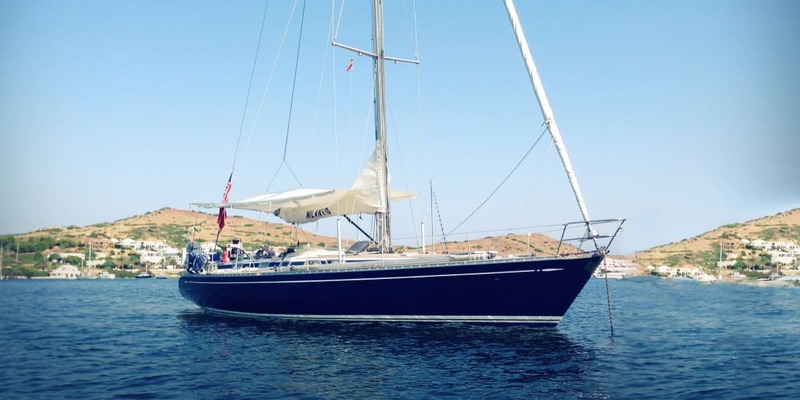 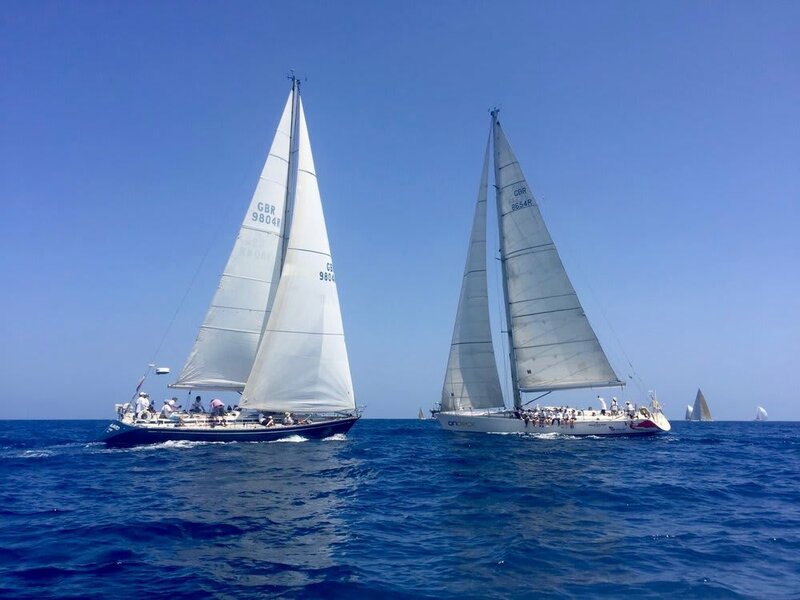 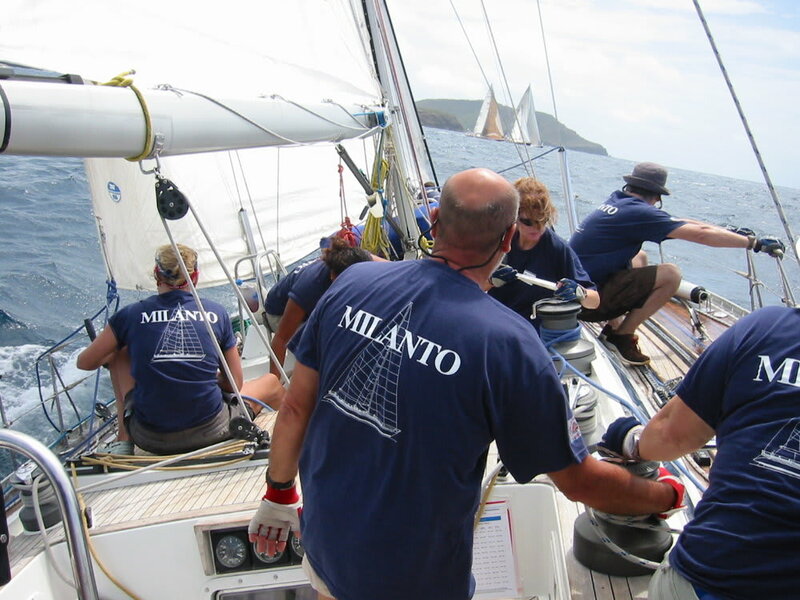 Milanto is available with an experienced skipper for week charters or longer voyages. 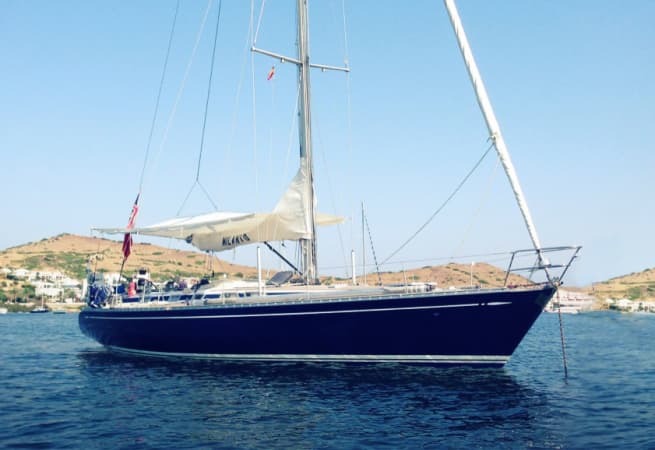 For those who wish to compete, she can switch into full racing mode with carbon sails and will perform at the front of her fleet. 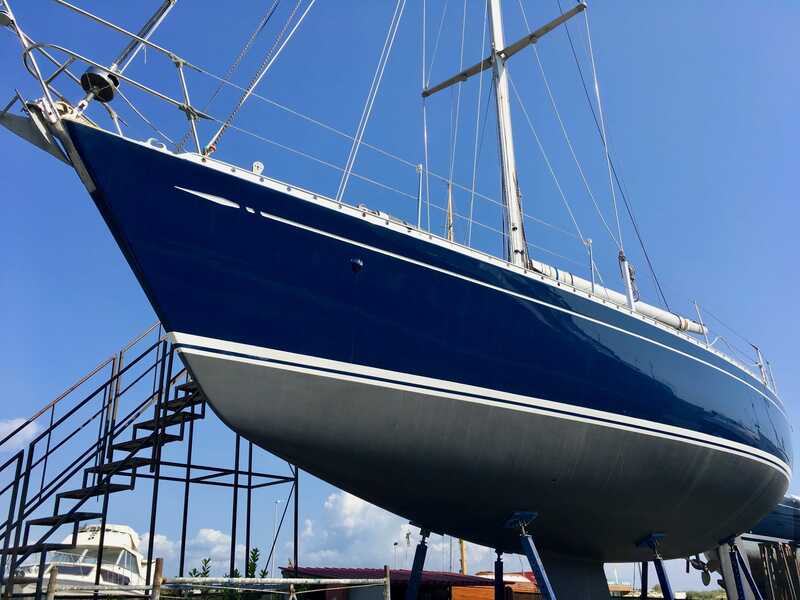 Milanto is brought to Boatafloat.com by Performance Yacht Charter.